Are you in the Aurora area? Education and experience don’t count for much if you don’t present yourself in a professional manner. 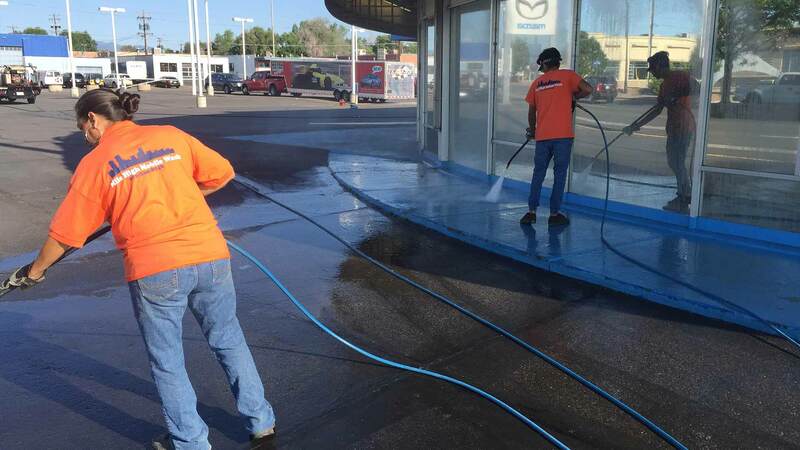 Mile High Mobile Wash makes sure that every member of our staff always presents the image we want our company to have. The business world is extremely fast paced because, as the saying goes, time is money. Unfortunately, because of this mindset we have lost some of the most important aspects of human interaction. 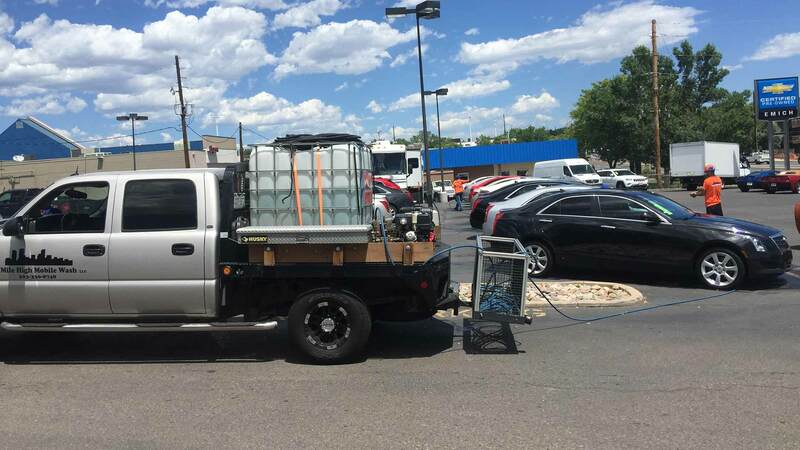 That is why Mile High Mobile Wash makes the time for our clients. 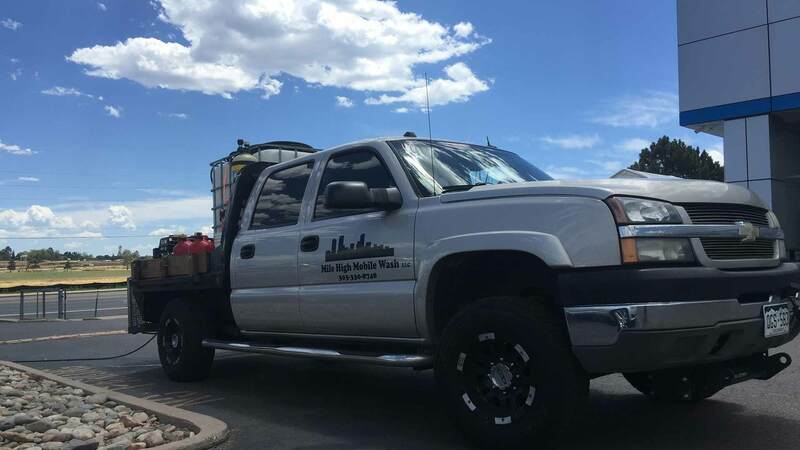 We want our clients to know that when you deal with Mile High Mobile Wash it is not business as usual. We take the time necessary not only to get the job done, but also to get to know our clients and provide them with an atmosphere conducive to their needs. We encourage our clients to speak freely with us so that we can make sure that their expectations are met and exceeded. In the world of business one needs to always focus on what is important. For us, what is important is our clients and their satisfaction. We owe our clients the continued success of our business in Aurora and it is for them that we make sure to never waver in our commitment to excellence. 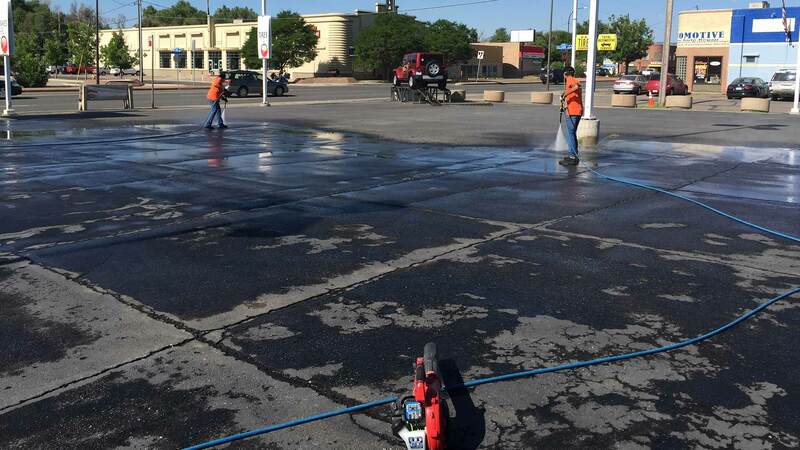 Before we perform any job or service for our Aurora clientele we map out a detailed plan to ensure that the work is done efficiently and with the expertise the people of Aurora have come to expect from Mile High Mobile Wash.